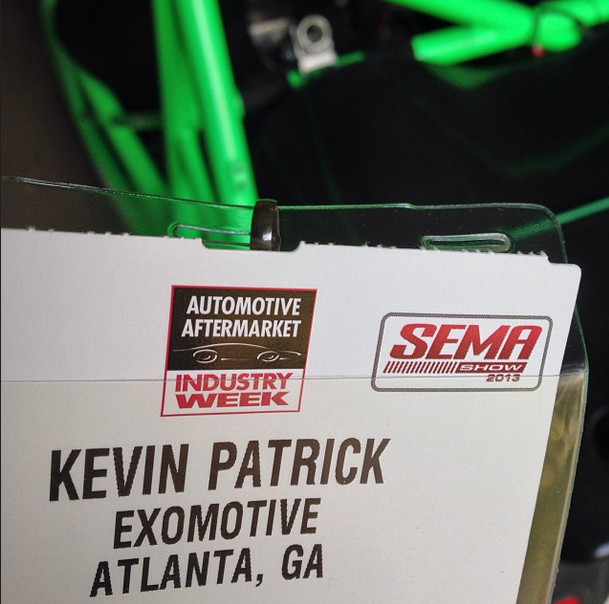 Exomotive - US Manufacturer of Exocars & Kit Cars | Come visit us at SEMA! 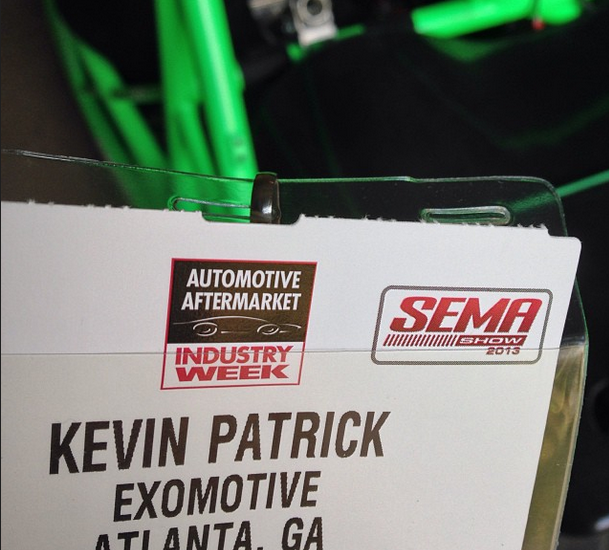 Come visit us at SEMA! Who else is coming to SEMA this year?